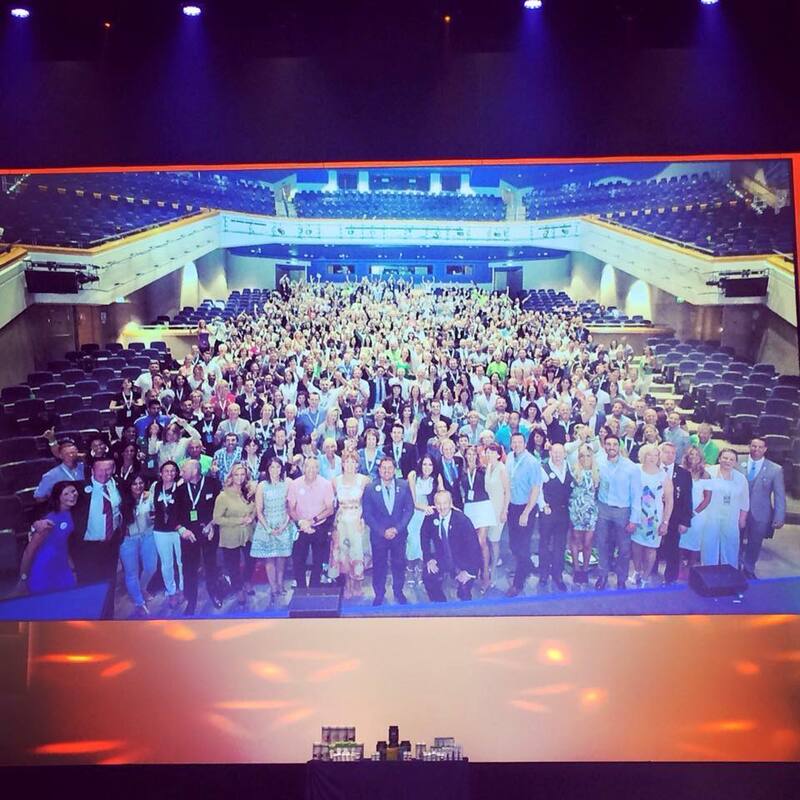 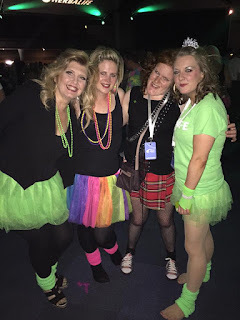 I am not going to say much……..Words won't give this amazing weekend justice! 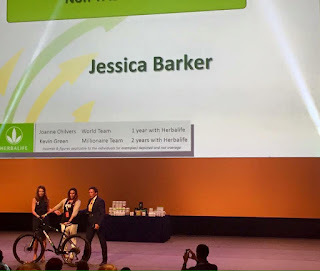 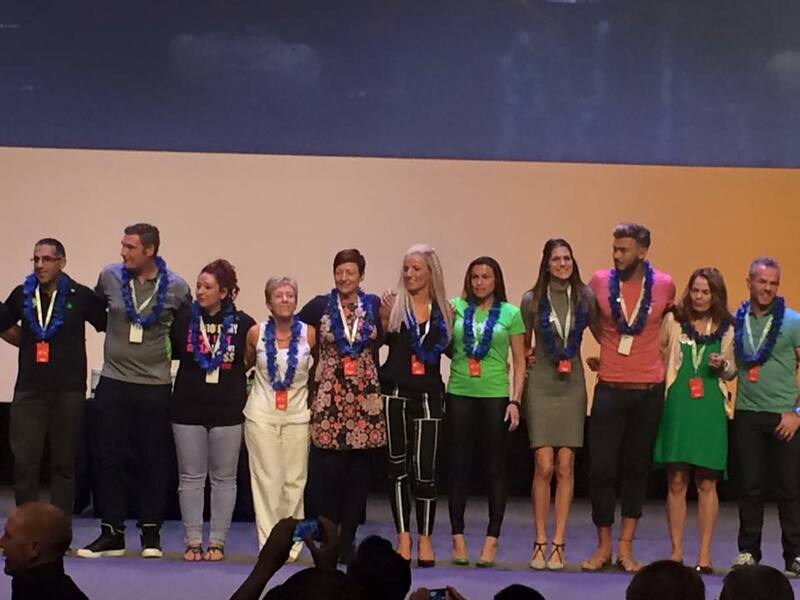 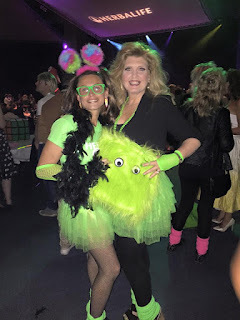 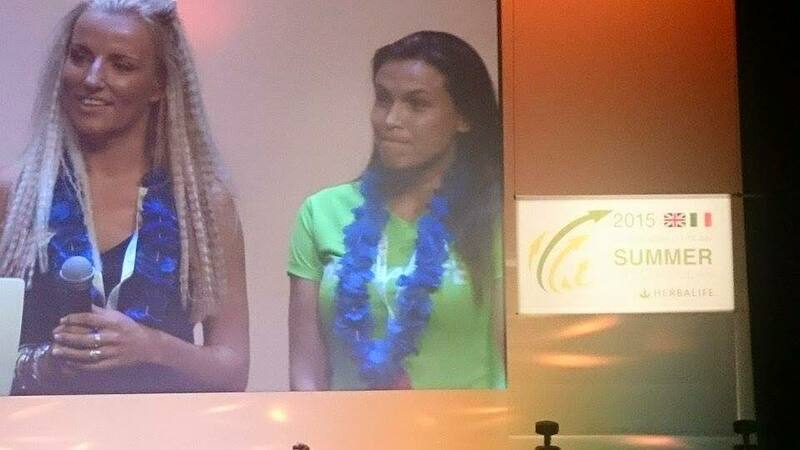 Here are the pictures, I was lucky to be given a bike from Herbalife for being the highest points collector in the last three months and to spend the weekend with the team and best friends was indescribable………. 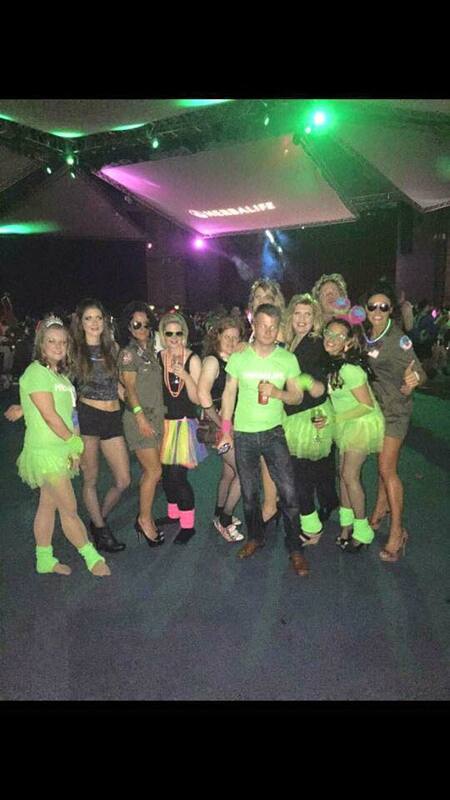 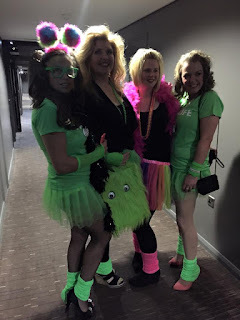 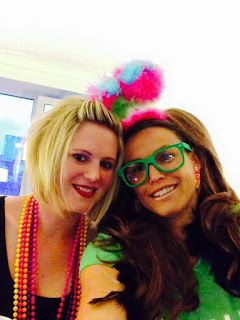 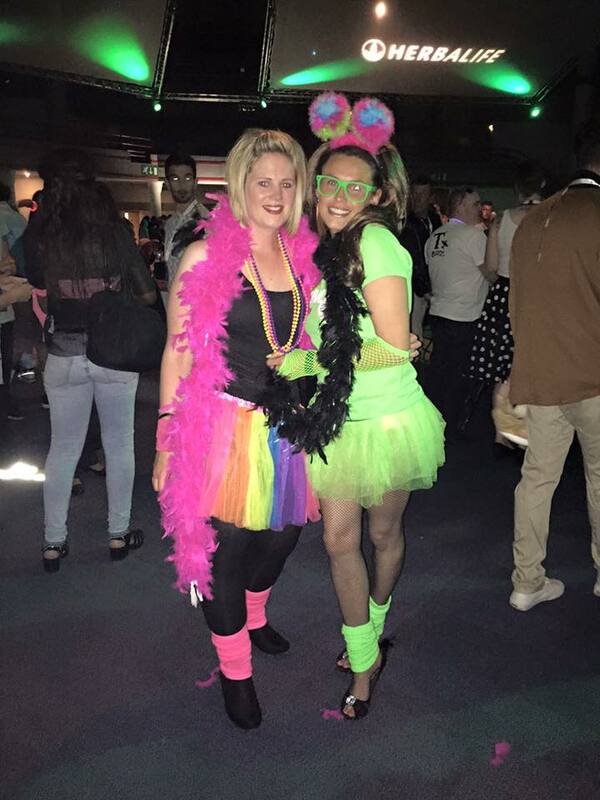 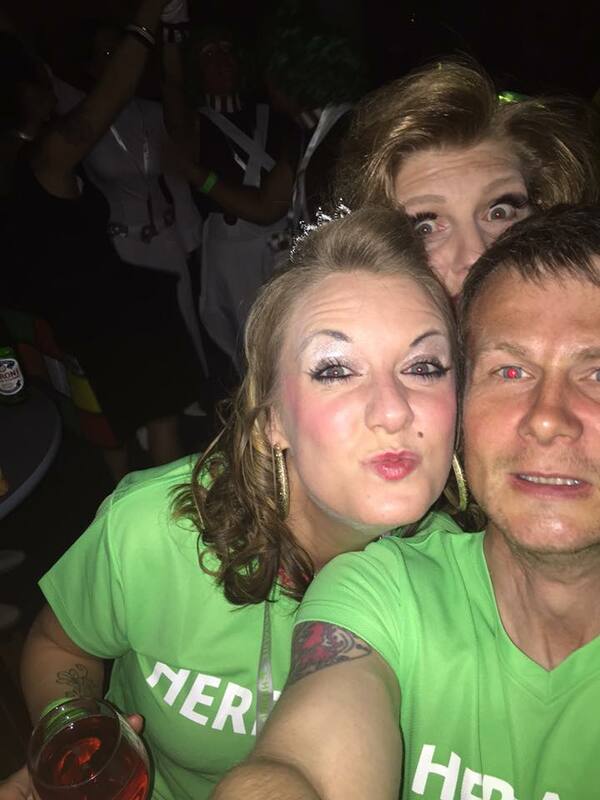 Not to mention the crazy fancy dress party………..